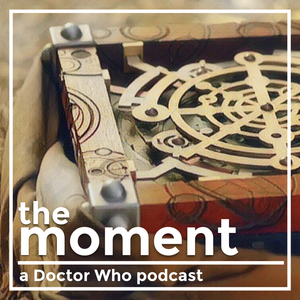 We found 1 episode of Doctor Who: The Moment with the tag “fourth doctor”. 1.10 - Binro was right. Luke Harrison shares a moment of vindication with the Unstoffe the con man and Binro the heretic, from the 1978's The Ribos Operation.